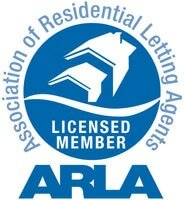 With over 15 years experience in this area and being fully regulated by the both the Royal Institute of Chartered Surveyors (RICS) and the Association of Residential Letting Agents (ARLA) you know that you are in safe hands with MBA. With the ever changing legislation relating to rental properties and tenancies you can rest assured that MBA will ensure that you property and tenants are kept up to date and in line with current standards – HMO, HHSRS, Deregulation Act 2015, Right to Rent, SNUG and the Article 4 Planning Directive. All client money is held in a separate client account and insured for you by the RICS. Deposits are held with the Deposit Protection Scheme and we are registered with Ombudsman Services: Property. Inspecting the property and advising requirements to ensure it complies with all current regulations for rented accommodation. Advising as to rental value. Marketing of the property and conducting all viewings. Preparation of the tenancy agreement and signing it on behalf of the Landlord. Ensuring compliance with the Right to Rent legislation as set out by the Immigration Bill 2015. Collection and registration of the deposit with the DPS (Deposit Protection Service). Taking meter readings at the start and end of the tenancy and notifying the council tax authority of any change of occupancy. Meeting with the tenant(s) at the start of the tenancy to induct them into care and usage of the property and its fixtures and fittings. Collection of the rent for the whole term of the tenancy. Chasing any outstanding monies and using our debt collection agency if necessary (subject to their fees taken at source). Serving of any applicable legal notices. Coordinating property maintenance with the contractors and tenants. Inspecting the property three times per year and reporting any significant findings or recommendations to the landlord. Payment of monies to the Landlord on a monthly or quarterly basis with the provision of a statement detailing transactions with any invoices attached. Carrying out rent reviews where applicable during the tenancy. Conducting a checkout inspection (where possible) to record the condition in which the property has been left and administering the deposit return and any remedial action. Collection of the first month’s rent (by arrangement). 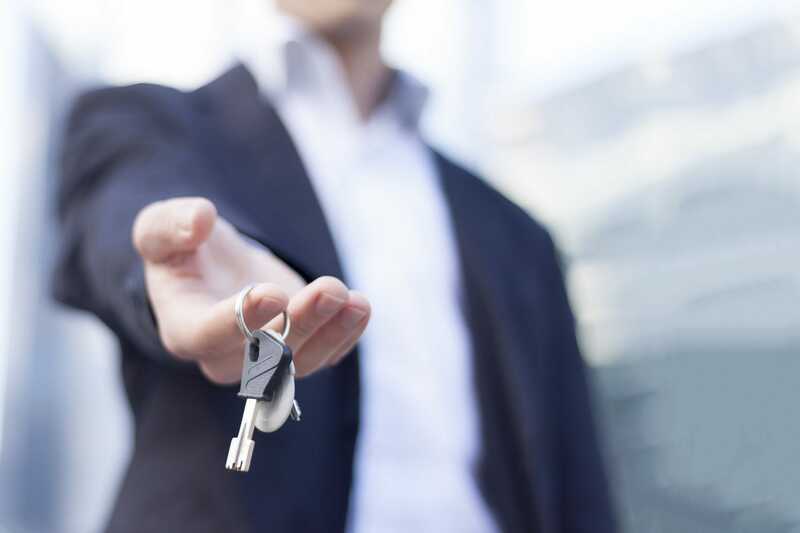 We are always happy to create bespoke packages for Landlords with different needs or large portfolios, just give the office a ring to talk through the options.